HUD Owned #451-078748. Property sold in as is condition. Equal Housing Opportunity. Property is uninsured & will meet FHA requirements. Ask about HUD's $100 down payment program!! LBP. 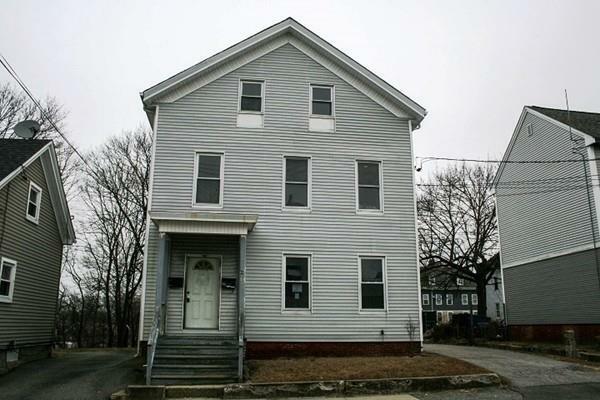 Grand and spacious multi-family home in Woonsocket! This home is located in a convenient area near many local amenities and offers off street parking and porches. Units are nicely laid out with two beds each, and the unfinished top floor adds to the homeâs potential! Renovation is needed but will be well worth the effort! This one wonât last!